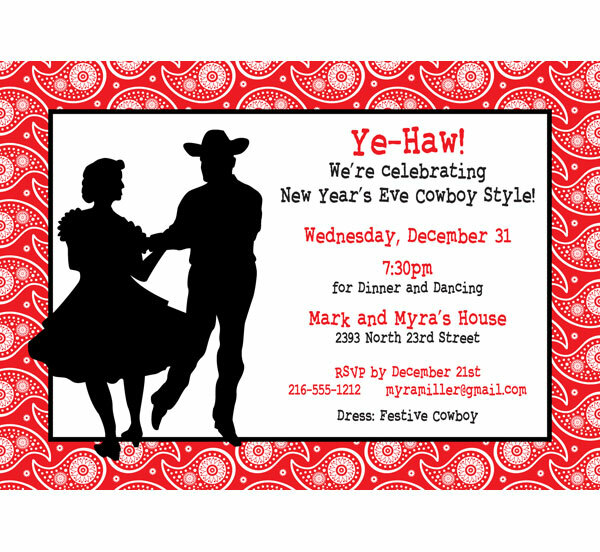 Personalized New Year's Eve invitations, complete with your photo, set the tone for an unforgettable New Years Eve party. 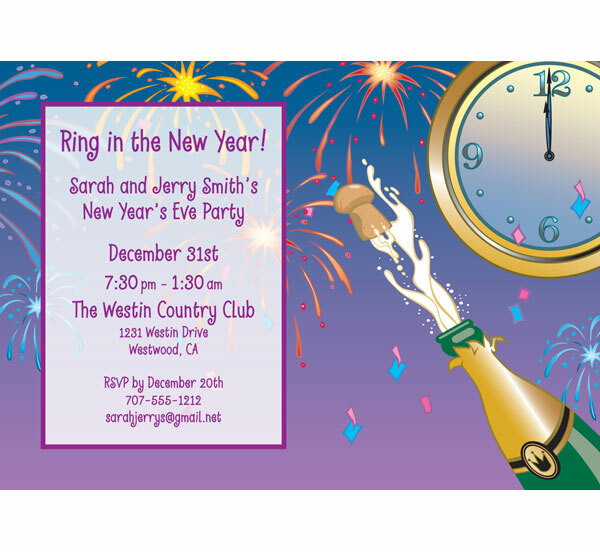 These fun invitations for New Year's Eve party that will get your New Year off to a great start! 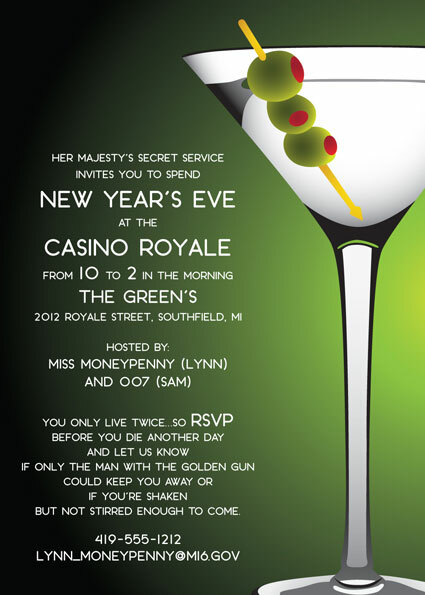 A great New Year's Eve invitation. 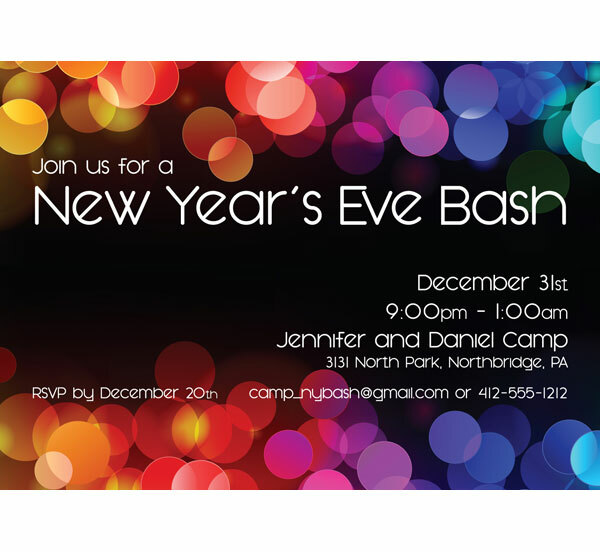 Bright colors highlight this New Year's Eve invitation. 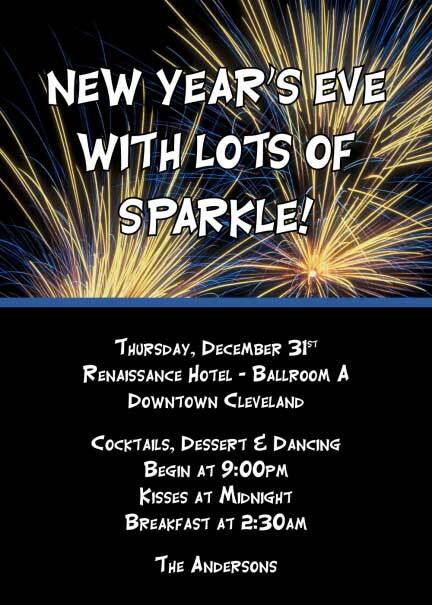 Grab the champagne for this New Year's Eve Party Invite. 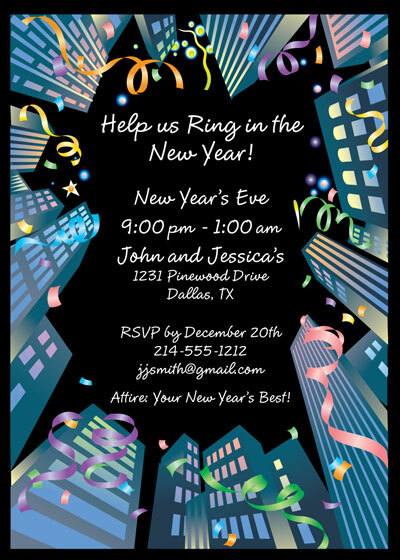 Great perspective invitation for a New Year's Eve Party. 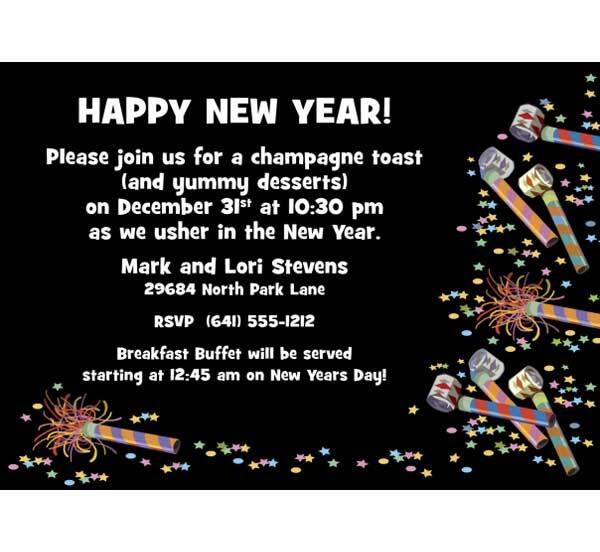 Fireworks to celebrate New Year's Eve with this invitation. 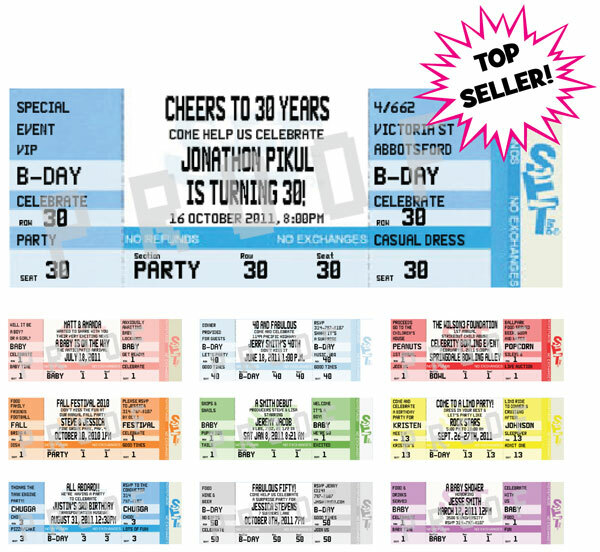 Personalize for your Fiesta Themed Party! 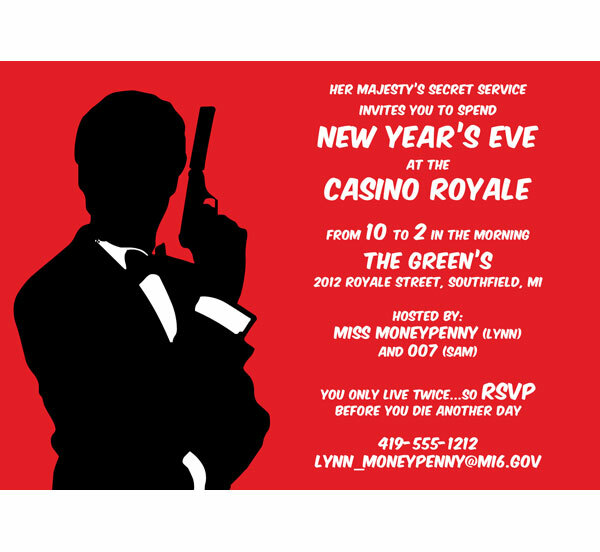 Great New Year's Eve Party Invitation. 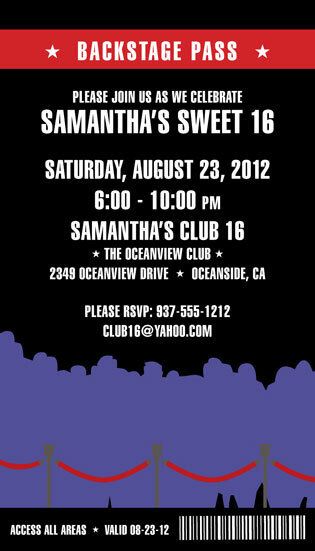 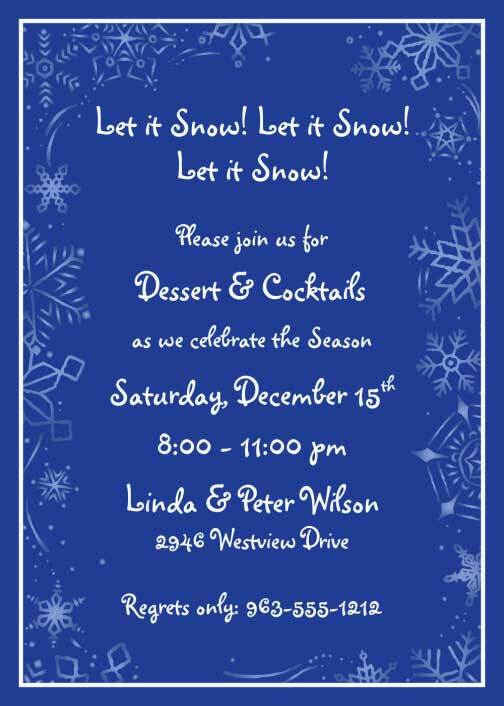 Let it snow and Personalize this invite for your Holiday Party.